We. Love. Puzzles. 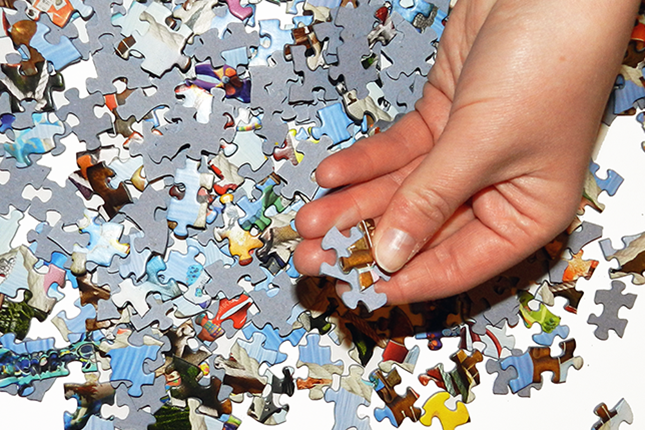 At Dashing Dan Puzzles, we believe in the power of puzzles…to challenge your wit…to bring people together for fun and laughter…to offer hours (or just minutes on the run!) of entertainment focusing on the big picture, piece by piece. By assembling unique images, sophisticated design, engaging stories, and real history, Dashing Dan the Puzzle Man provides you with a new, exciting puzzle experience. Our original collection found its inspiration in Plymouth, MA – aka America’s Home Town – and includes historical and nautical themes and designs. We love puzzles, and we love the earth, too! Our puzzles are designed and completely manufactured in the United States, made from 100% recycled and recyclable paper, using inks that are eco-friendly. The shrink-wrap is recyclable, and the plastic bag is biodegradable. from Dashing Dan the Puzzle Man!